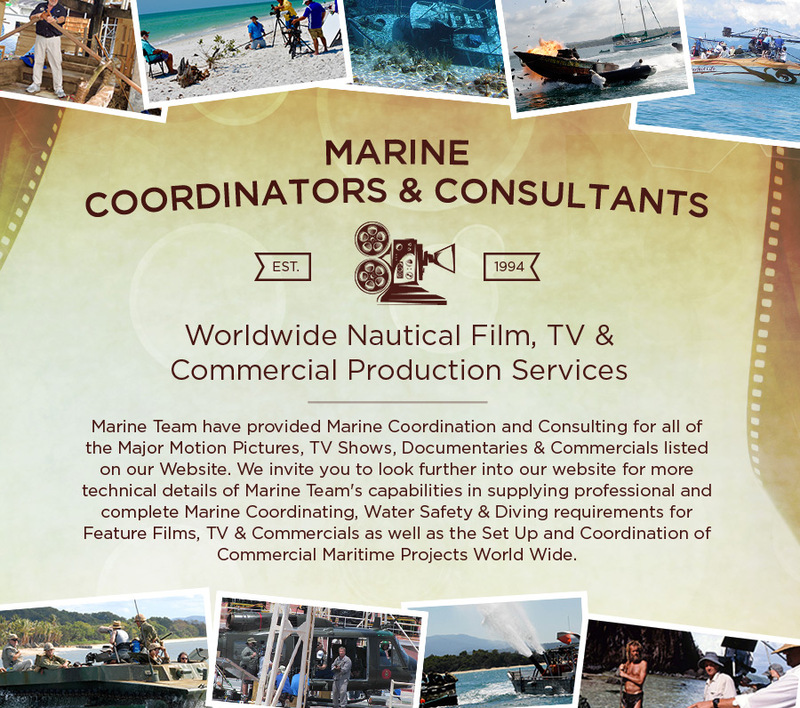 Marine Coordinators & Consultants - Worldwide Nautical Film, TV & Commercial Production Services - Marine Team have provided Marine Coordination and Consulting for all of the Major Motion Pictures, TV Shows, Documentaries & Commercials listed on our Website. We invite you to look further into our website for more technical details of Marine Team's capabilities in supplying professional and complete Marine Coordinating, Water Safety & Diving requirements for Feature Films, TV & Commercials as well as the Set Up and Coordination of Commercial Maritime Projects World Wide In addition to modifying and duplicating Thai Long Tail boats for the canal scenes, Marine Team supplied 4 Baja 38 Special Power Boats for the exciting finale when "Alan" drives "Chow's" modified Baja 38 Special "The Perfect Life" and goes crashing through the wedding party on the beach. Marine Team provided the Marine Coordination for Martin Scorsese's "Silence", including construction and operation of period picture boats, camera boats, safety and support boats as well as providing Visual Effects Water Tank Support. Marine Team provided the 110' Bering Sea Crab Boat "'Debbie Sue", which was used with her real name as the crab boat "Clark Kent" worked on in the beginning of the film. In addition to our involvement with the Research Vessel "Keldysh" for the opening and ending scenes filmed in Halifax, Marine Team was involved with the Construction and Operation of the 90% full scale replica of the Titanic built at the Fox Baja Studios in Popotla Mexico, including all of the life-boats, support boats, barges and being in charge of over 11 huge cranes in support of construction and filming. Marine Team located, imported and fully restored all of the LCVP "Higgin's Boats", the "LVTs", "DUKWs", "SEEPs" and all of the support boats used to recreate the Guadalcanal and Peleliu Landing fleet for the HBO series. This film had a huge marine component from construction and operation of the Underwater Tank in the Gold Coast of Australia providing most of the underwater footage to all of the picture and support boats in both Australia and the Bahamas, including teaching and training all of the cast to dive. 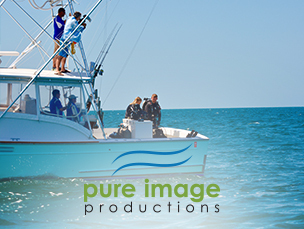 Marine Team was very excited to become part of the James Bond Fraternity, and working with one of the best stunt teams in the business, providing picture and support boats and supporting in the filming of amazingly intense stunt sequences on the water. Marine Team organized operations for the use of the WWII Victory Class Ship "Lane Victory" in San Pedro CA, imported and fully restored 6 LCVP "Higgin's Boats" to Australia for the beach landing scenes of the film as well as providing all of the support boats and logistics for this amazing Terrence Malick film. Marine Team International began an eight season relationship with Survivor when its founder and president Capt. Lance Julian was approached by Mark Burnett Productions in 2002 for the Amazon location. There was a requirement to set up a base camp and production office 900 miles up the Amazon River at a location 1 1/2 hours, by boat, from Manaus. The location was Ariau, a rundown Eco Lodge needing a great deal of repair for it to be used as a production office and accommodation. This required Marine Team to be utilized in the preproduction phase with supplies and people prior to setting up a 1/2 mile long pier out into the river as a staging piece. Marine Team then continued to the island of Contadora in the Las Perlas Islands of Panama for Season 7 and followed immediately by Season 8 for the All Stars. The next location was Vanuatu for Season 9 and on to Palau in the Northwest Pacific Micronesia Islands for Season 10. 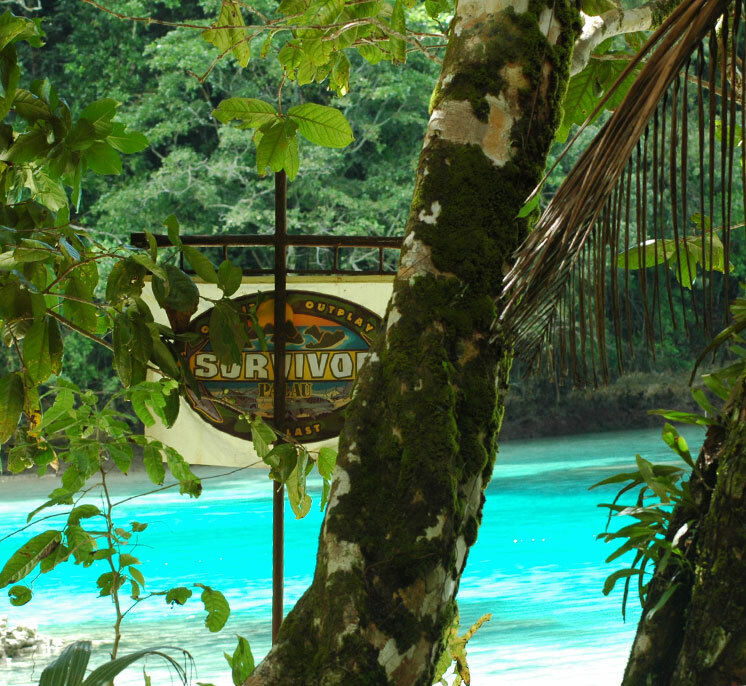 Following Palau they located further south to Vanuatu for 11 and Guatemala for Season 12. Season 13 took Marine Team to Aitutaki, Cook Islands. For each location Marine Team was required to transport supplies, people, equipment, medical personnel and patients, to and from various locations and base camp. 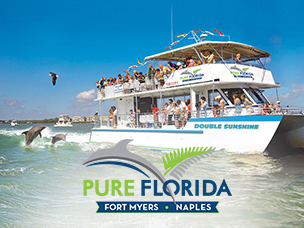 They also provide water safety and dive support for each show. Lance provided research and a location scout for Survivor 14 in Fiji prior to being Marine Coordinator for Fools Gold filmed in Queensland, Australia.